A new trailer for Netflix hit Narcos is out – and it contains a big, though reasonably well-known, spoiler. Look away now if you’re one of those lucky few who has managed to keep future plot developments a secret so not to be spoiled. 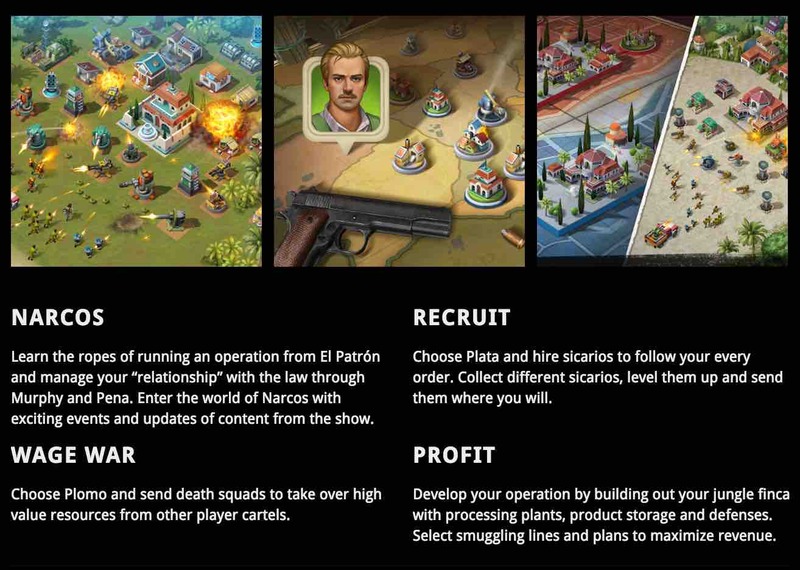 There’s no shortage of government officials, fellow criminals and allies who want him dead – as the thrilling trailer showcases the Colombian druglord’s many enemies. 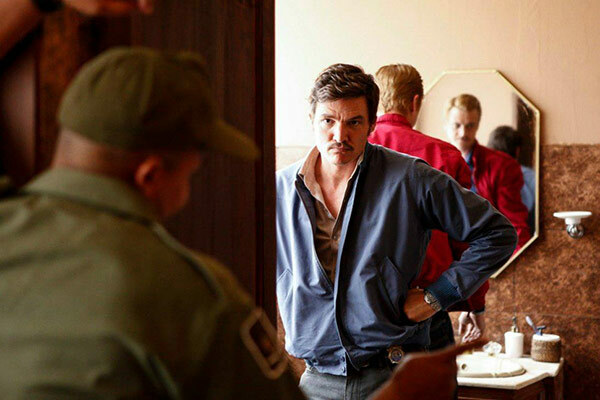 The trailer begins with Escobar breaking out of prison and the reaction of the authorities that captured him last series. 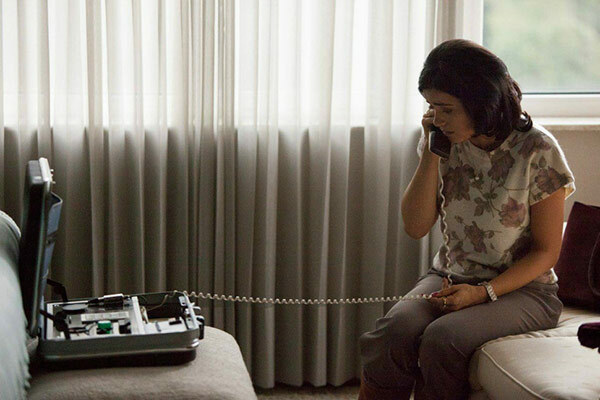 At first, Escobar seems back to his best as a free man – but it’s not long before his brutal reign is finally over. But who killed him? Narcos is based on the real life exploits of Pablo Escobar, one of the most successful drug kingpins of all time. At the height of his career, he supplied 80% of the cocaine available on US black markets. However, such a notorious criminal was always likely to meet a sticky end – and that’s what we’ll see in Narcos series two when it premieres on September 2 on Netflix. 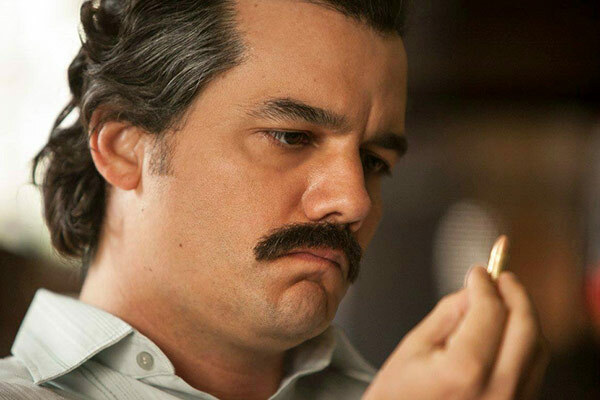 Pablo Escobar actor Wagner Moura will leave Narcos after season 2, he has confirmed. 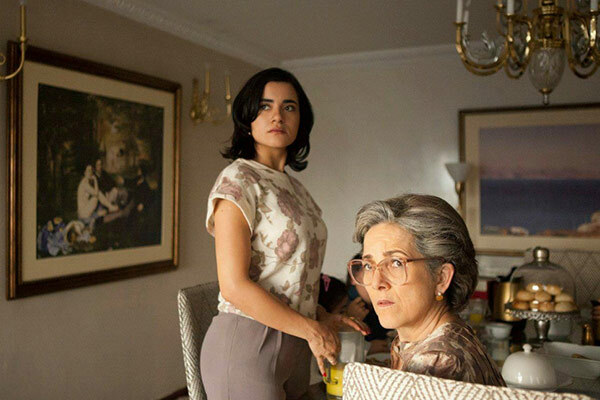 Moura plays the protagonist in Narcos, the infamous real-life Colombian drug kingping who became the world’s wealthiest ever criminal in the early 1990s with suspected earnings in excess of $30 billion. However, Moura told press at the Television Critics Association yesterday (July 27) that his character is to be killed off in season 2 and he will not be returning to the series. Moura said: “This is definitely the last season for me. 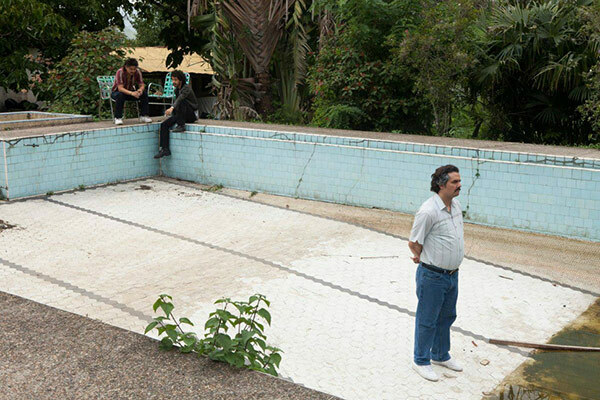 Season 2 of Narcos will cover a shorter space of time than the first, and focus primarily on the months leading up to Escobar’s execution as his power began to decay. The news will come as no surprise to fans who know the real-life story of Escobar, who died aged 43 in a shoot-out with the Colombian National Police. By this time, both the US and Colombian governments were searching for him, as well as a vigilante group including individuals that had suffered as a result of Escobar’s empire. However, executive producer José Padilha was quick to say that the death of Escobar did not spell the end for Narcos the series. Another executive producer, Eric Newman, added: “We plan on stopping when cocaine stops. 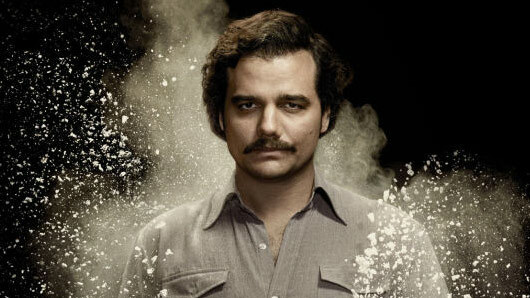 I think there’s a reason why we call this show Narcos and not Pablo Escobar. It’s very much about the trade. It sounds like there will be enough material for at least a few more seasons, then. Narcos season 2 will be available on Netflix on September 2, 2016. Finally, we have word that the life of Pablo will continue this September on Netflix. 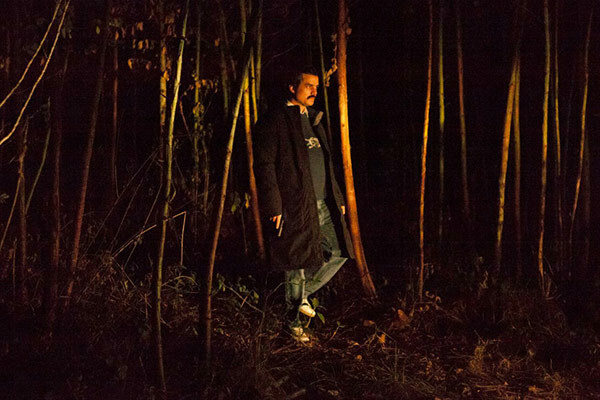 No, we’re not talking about yet another revised mix of the Kanye West album, but rather that Narcos – the hugely popular original series about infamous Colombian drug lord Pablo Escobar – is returning for season 2. And it now has an official air date. Unveiled in a new teaser clip, which we’ve made into a handy gif below, the date to mark in your diary is September 2nd, 2016. Don’t be fooled by that crazy American date system. 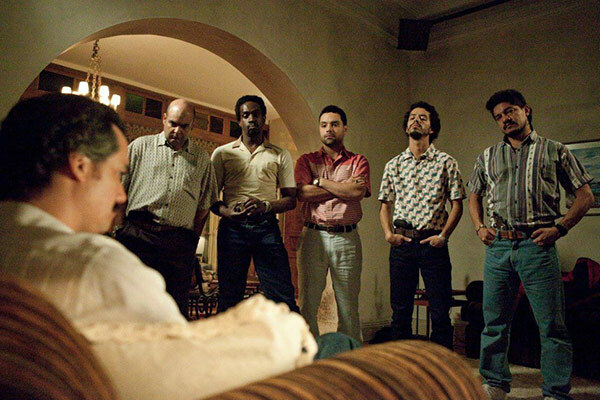 Wagner Moura will return as Escobar, alongside Gone Girl star Boyd Holbrook and Pedro Pascal (AKA Oberyn from Game of Thrones) as Drug Enforcement Administration agents Steve Murphy and Javier Peña. In case you’re totally behind and have no idea who those characters are, Season 1 of Narcos is available for members to stream instantly on Netflix now, so make sure you’re all caught up ahead of September. All ten episodes of Narcos season 2 will premiere on September 2 at 12.01am exclusively on Netflix. Do yourself a favour and check out the gripping new trailer to Netflix’s upcoming original drama, Narcos. Created and executive produced by Jose Padilha (Elite Squad, RoboCop), Narcos chronicles the real-life stories of the drug kingpins of the late 1980s, and the corroborative efforts of law enforcement to meet them head on in a brutal, bloody conflict. 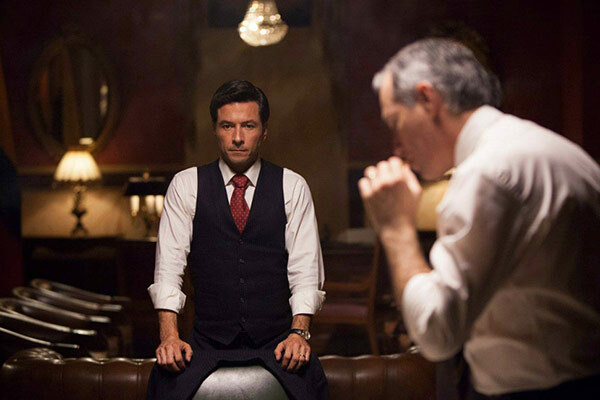 The drama details the conflicting forces – legal, political, police, military and civilian – that clash in an effort to control the world’s most powerful commodity: cocaine. 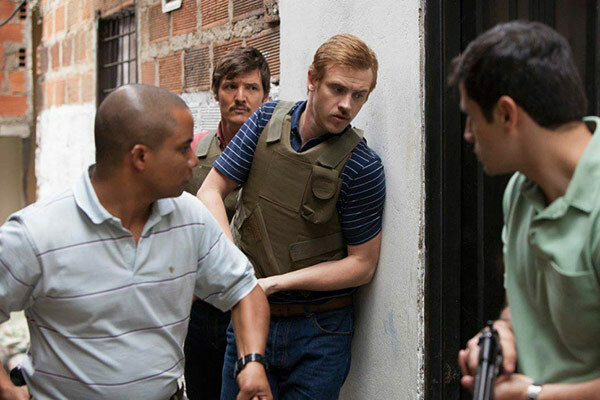 Acclaimed Brazilian actor Wanger Moura (Elite Squad, Elysium) plays the infamous Pablo Escobar, alongside Boyd Holbrook (Gone Girl) and Pedro Pascal (Game of Thrones) as the real-life DEA agents Steve Murphy and Javier Pena. All ten episodes of Narcos will premiere on Friday, August 28th. Netflix has announced that its much anticipated original series, Narcos, will premiere on Friday August 28th, exclusively for its subscribers around the world. The streaming service accompanied the date announcement with a chilling teaser trailer and first look imagery, which can be seen and watched below. Created and executive produced by Jose Padilha (Elite Squad, RoboCop), Narcos chronicles the gripping real-life stories of the drug kingpins of the late 1980s, and the corroborative efforts of law enforcement to meet them head on in a brutal, bloody conflict.